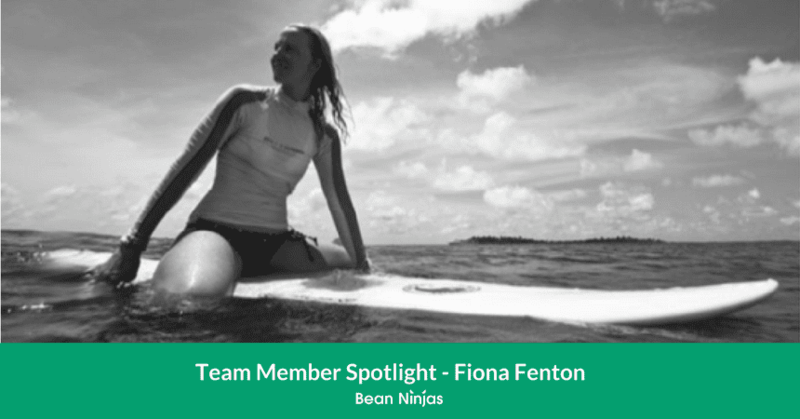 Fiona Fenton already had an established career in finance before joining Bean Ninjas, but seeing how innovative and adaptable the Bean Ninjas team is immediately drew her in. Fiona Fenton started her career in a slightly different field to finance and accounting. Working as a solicitor in mid-size firms, she worked across a number of areas of law including family law, criminal law, and conveyancing. After realizing she was more commercial than a legal environment provided, she began working for a major Australian bank, eventually moving into their Institutional finance division, doing cross-border transactions throughout Australia and Asia. Although her previous roles may seem a bit more conservative than her role with Bean Ninjas, she says it’s given her many skills and the opportunity to work globally. Bean Ninjas is founded on adapting itself to continually improve to provide the best service to clients. The opportunity to work for a startup and have a chance to make a real difference and implement changes has been very exciting for Fiona. She loves being able to nurture her ideas in order to improve things for her customers and the business. One of Fiona Fenton’s biggest lessons when it comes to her career has been knowing when it’s time to move on. She also says it’s important to make sure that your boss is supportive and an advocate for you – no matter what stage you’re at in your career. The best thing you can do for your long-term career is to surround yourself with people you admire and can learn from, and to make sure that they believe in you, your worth, and your potential. Fiona describes herself as fair, diligent, and enthusiastic – a great mixture of qualities for a Bean Ninja. She defines success through actions – by what you put out. She believes it’s important to ask yourself if what you’re doing is enhancing the lives of others. If so, you’ll be successful. Leadership comes from the heart to Fiona’s way of thinking. A true leader is someone who is true to who they are and sticks to their guns even when it’s unpopular. They always stick up for the underdog and take risks when they need to. They’re also brave, admit when they’re wrong and have people’s faith, trust, and respect. And, if she could go back and tell her 13-year-old self one thing? It would be that everything’s going to be okay. As with her career, Fiona Fenton has some excellent wisdom to share when it comes to her personal philosophies too. 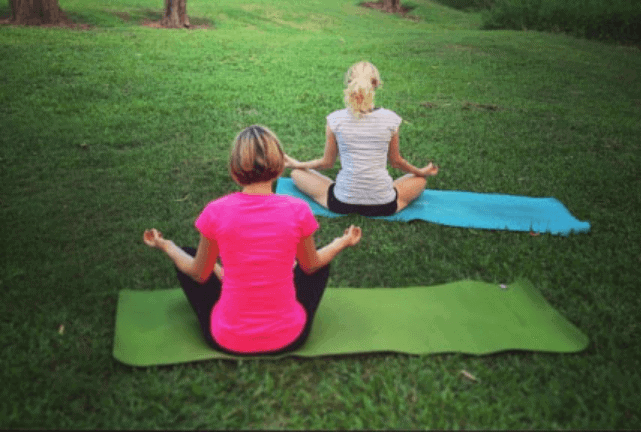 This is something that she embraces in practice for herself and promotes to others through her Positive Vibes Yoga practice. 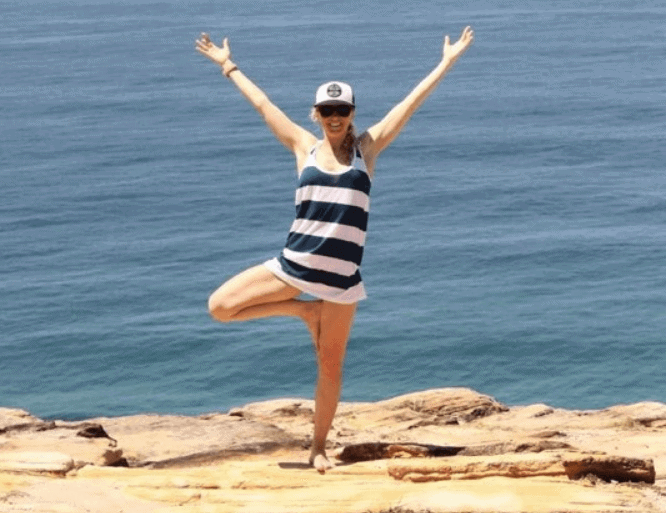 “Taking yoga out of the studio; leaving perfection behind; and, bringing your best self” is the yoga philosophy Fiona strives to bring not only to her mat but also to the rest of her life. The love of her family and friends is something Fiona Fenton couldn’t live without – oh, as well as good Wifi! Fiona still has a few things to get through on her bucket list, including walking the Camino de Santiago and The Great Wall of China with her partner, and being a great mum – Fiona is currently expecting her first son. Fiona subscribes to The Hustle, a great daily online newsletter for updates from the tech and business world. 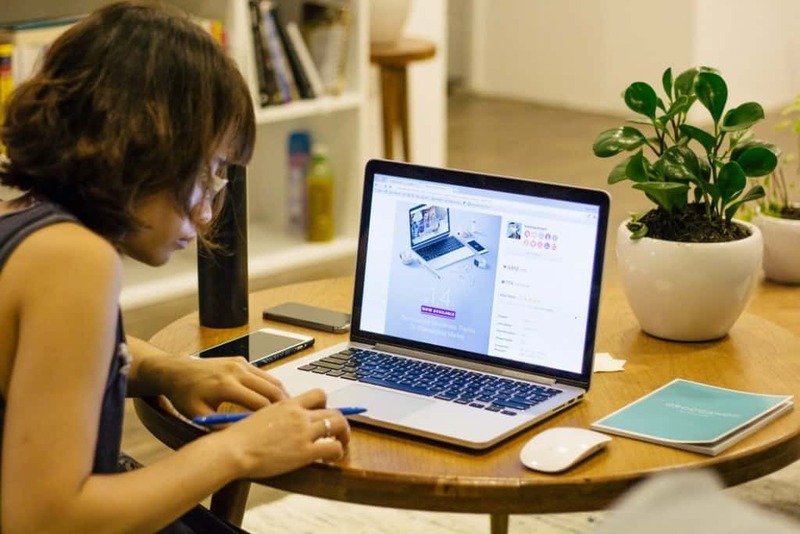 She says it always features some interesting, on point, and up-to-date information on what’s happening right on the frontier of digital business. Whatever’s on your playlist, Fiona, you already inspire us to set the right attitude towards work and life. At Bean Ninjas, we’ve mastered how to build a high-performing team across multiple continents. This has helped us discover quality talent like Fiona Fenton. 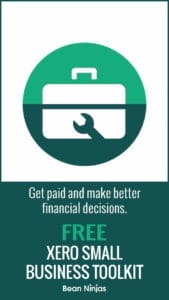 Contact us to learn more about our incredible team and how we can help you.